Suitability: Beginners to Advanced. All ages. Since starting formally at the age of nine, Gina attained LTCL (Perf Flute), a Diploma of Music from the University of Auckland in 1985 (Performance Flute), a Diploma of Instrumental Music Teaching studying under Professor Uwe Grodd (Nelson 1986) and in 2008 graduated with a Bachelor of Education (Early Childhood Education) at Auckland University of Technology. Gina enjoys performing as a soloist, ensemble and orchestral flautist. She has attended numerous masterclasses and seminars given by internationally renowned flautists and has performed with Robert Aitken from Canada. In 2017 Gina participated in the International Flute Symposium held in Christchurch, featuring Emily Beynon. 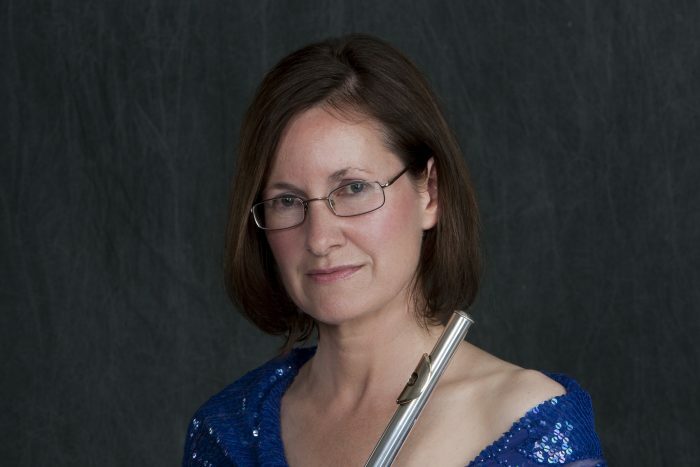 Gina is an accomplished flautist who holds a deep passion for both, the flute and music education. She has an empathetic, friendly nature and delights in drawing out her student’s confidence and talents whilst making learning fun. She has a high standard of professionalism, whether preparing students for performance examinations, or just supporting and growing students in their music making. Gina has held various flute teaching positions in the Auckland region and has over 20 years teaching experience. Gina offers a free introductory lesson/ consultation and is more than happy to answer any queries you may have.